One of the biggest challenges for PLM vendors is to extend their product usage beyond engineering applications. Even we can see a dramatic change in understanding of PLM values, business transformation and the need to share information beyond engineering department, for many manufacturing companies PLM is still a glorified engineering database with CAD documents, engineering BOM and ECO workflow. To expand beyond engineering was a big dream for PLM vendors for the last decade. And vendors did some development to make it happen. Distributed data , role-based navigation, search accessing information in silos and integrate disparate data sources are top requirements to make PLM products more robust in everything that related to data management. Kinex Navigate. The basic idea behind Navigate is to allow a company’s stakeholders to access and use product data derived from multiple other systems of record within the company, through a modern role-based interface, much like other mobile apps. Connected to PLM. The solution also includes preconfigured integration with PTC’s PLM system Windchill, which means that Windchill customers can use information from the field about a product’s functionality and performance to drive further development. 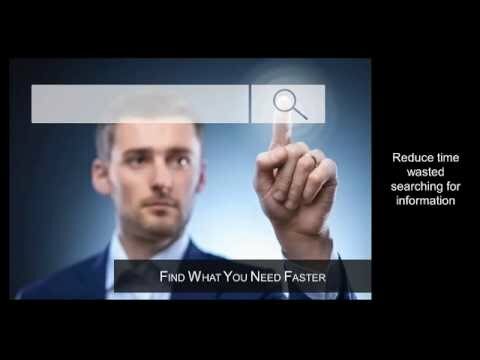 The following PTC video demo PTC Navigate. PTC Kinex and PTC Navigate made me think about similar developed that were done by other PLM vendors Siemens PLM and Dassault Systemes. I refer to Teamcenter Active Workspace and Dassault 3DEXPERIENCE. In a nutshell, Active workspace is search-driven and role based navigation application developed on top of Teamcenter database. If you haven’t heard about Active Workspace, navigate to the following website to learn more. Dassault Systemes made several acquisitions and used the technologies to develop and enhance user experience of their platform. 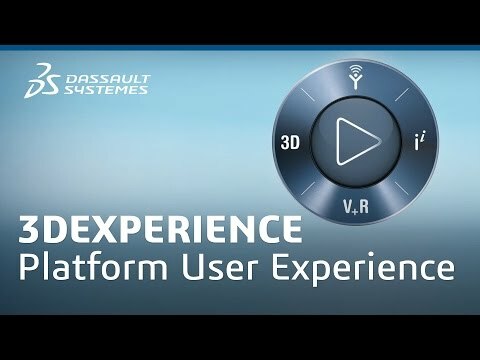 The broad name is 3DEXPERIENCE, but you can see multiple applications behind the scene for navigating, community manage, search, dashboard and others. Hi Oleg, Thanks for sharing this article. 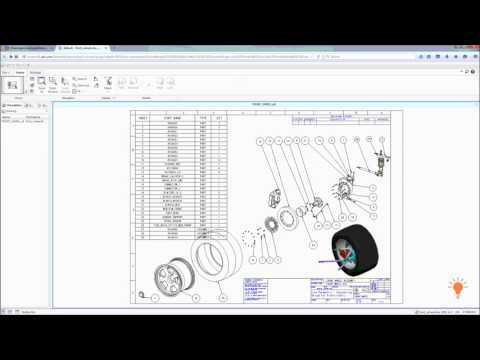 Its true that the complexity of the PLM system have increased and users always complaining about such complex systems which has lot of configurations and customizations.Initially PLM systems were designed to hold CAD data having lot of complex relationship to maintain in db. Combined with key engineering functions likw bom,change management started to go more complex. With new frameworks in market, hard for PLM vendors to make a move onto such platforms since they need to maintain the integrity of data and dependence on old framework. You see all the new tools in market made on new tech and framework are so easy to use with simplified UI. I think with Roles based apps, the focus would be on to simplify the UI, reduce the no. Of clicks etc for non engineering functions. This should only be restricted to viewing the data or sometimes writing to PLM systems. But, at the same time PLM vendors should also simplify UI of their systems since engineers are working to create the data in PLM which would be used by sych apps. Karan, thanks for sharing you insight. Yes, simplifying UI, reducing clicks, changing paradigm of data manipulation and changes, etc. All these things were drivers for projects I mentioned – Active workspace, 3DX and PTC Navigate.